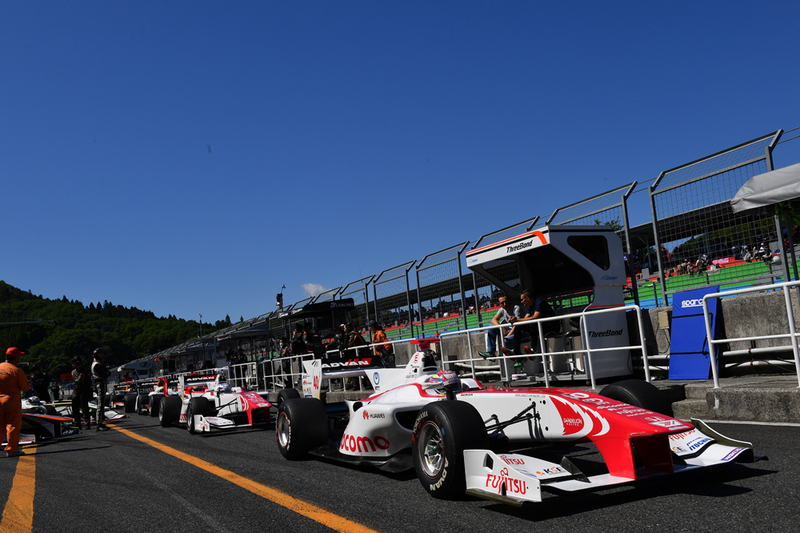 The Super Formula cars were lined up and waiting to get on the track more than 5 minutes before the start of the knock-out format qualifying for today’s race. At the 10 minute point in the 20 minute Q1, most cars began to head to the pits to change from used to new tires. 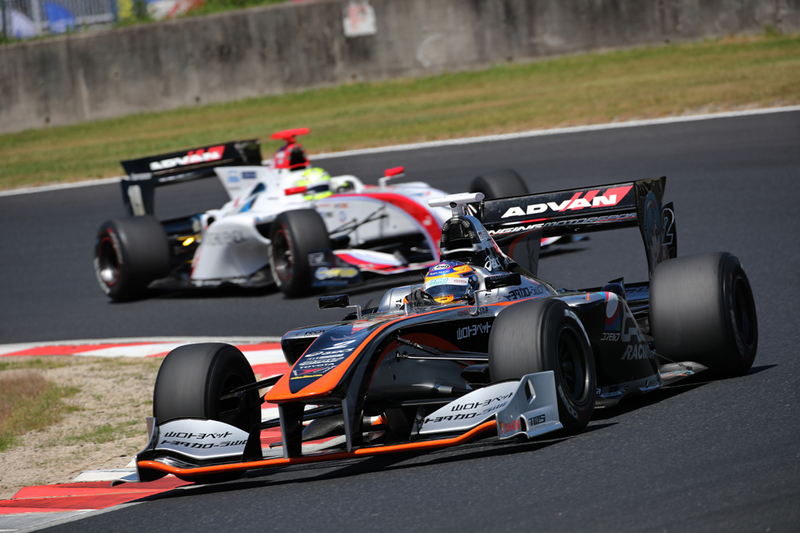 With 6 minutes and 20 seconds remaining in Q1, Kenta Yamashita was on top. But now with all the tires changed to new tires, lap times picked up. Kamui Kobayashi vaulted up into the top spot with 1 minute and 20 minutes left in the session, and shortly thereafter, Nick Cassidy’s car went off course. This brought out the red flag. The 2 minute and 30 second rule was put into effect, and this left plenty of time for the drivers to warm up their tires and try to record the fastest lap time. 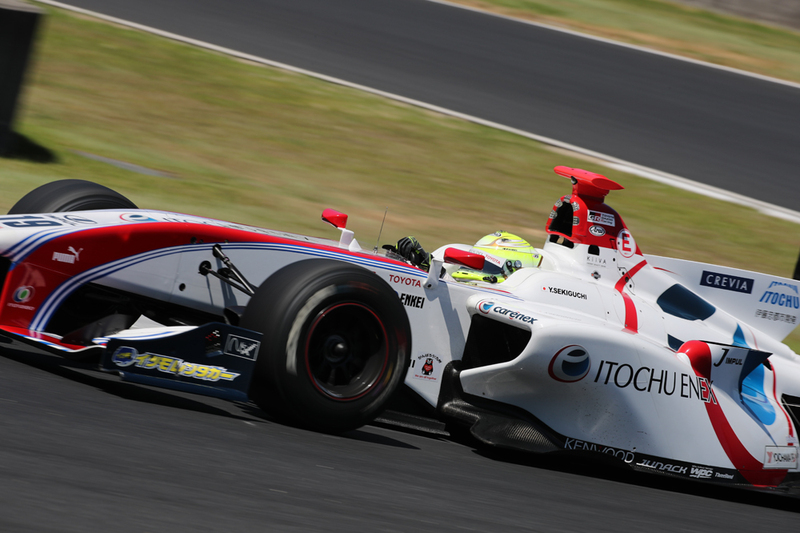 Hiroaki Ishiura did just that, and he, Kamui and yesterday’s race winner Andre Lotterer were able to finish in the top 3 in Q1, in which 9 cars were knocked out. Q2 began with 10 cars vying for the top spots. 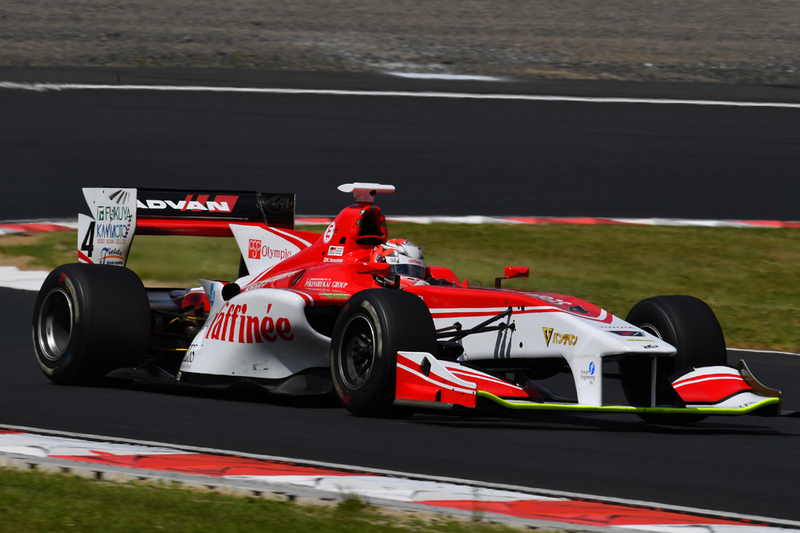 With 2 minutes 50 seconds remaining in the session, Daisuke Nakajima was at the top of the leaderboard. Daisuke’s brother Kazuki was in 2nd, and Kenta Yamashita in 3rd. 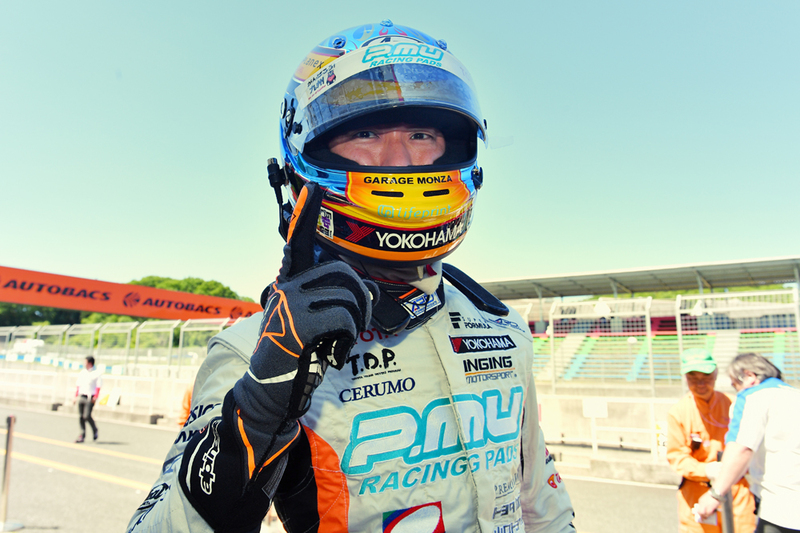 But the drivers began pouring on the heat, and this resulted in Hiroaki Ishiura recording the fastest time of 1’13.918, followed by Kenta Yamashita, and Yuhi Sekiguchi—these are the positions they will begin the 51 lap race that will take place this afternoon. 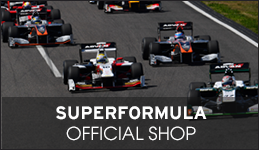 Starting from the 4th grid will be Andre Lotterer, and in 5th will be Pierre Gasly.